Mopar Approved Tire Center Detroit, MI | Ray Laethem " "
Ray Laethem Chrysler Dodge Jeep Ram (CDJR) is located in the Detroit metropolitan area within driving distance of most Detroit residents and near Grosse Point, Michigan. 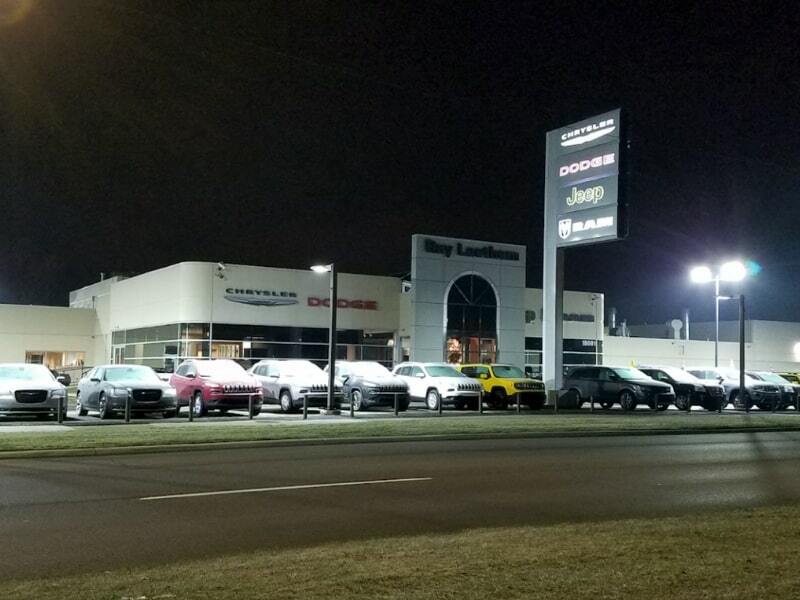 If you have a Chrysler Dodge Jeep Ram model and live in the area, Ray Laethem CDJR would like to extend an invitation for you to receive exceptional tire services. Give us a call, and we’ll assign one of our expert certified technicians to your wheel alignment, wheel balance, tire rotation, tire inspection with tread depth check, or new tire installation. 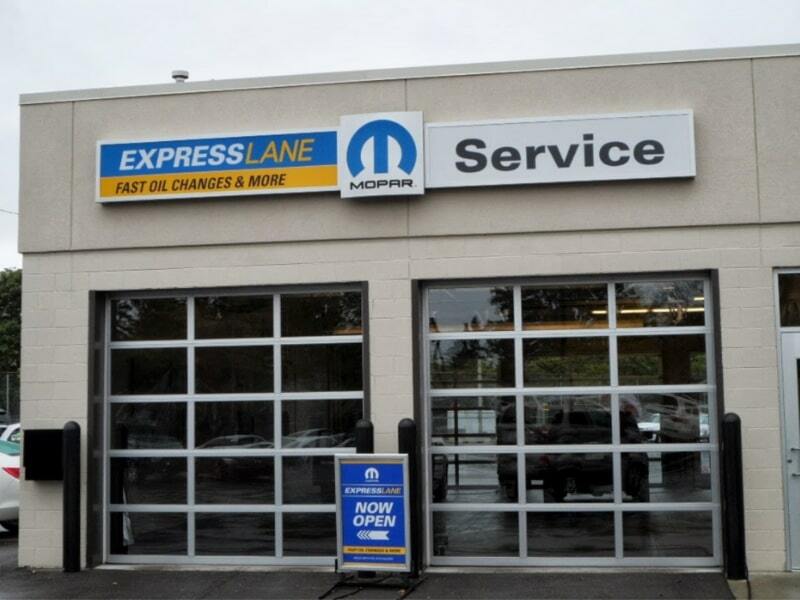 No matter the tire service that you need, the tire center at Ray Laethem Chrysler Dodge Jeep Ram is always ready to execute any service related to your vehicle’s tires. 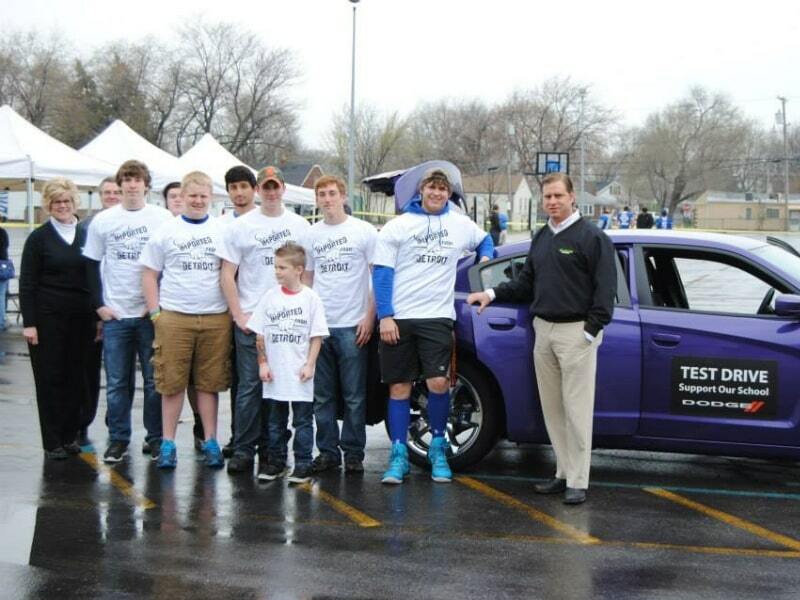 Yes, that’s correct; Mopar engineers tires too! Bringing serious expertise from the muscle car sector, Mopar has a broad selection of every tire type and size rigorously tested for fit and performance in your CDJR vehicle. Gain peace of mind with you’re next new tire purchase at Ray Laethem CDJR because you already know that our tire center stocks a robust inventory of authentic Mopar-approved tires. 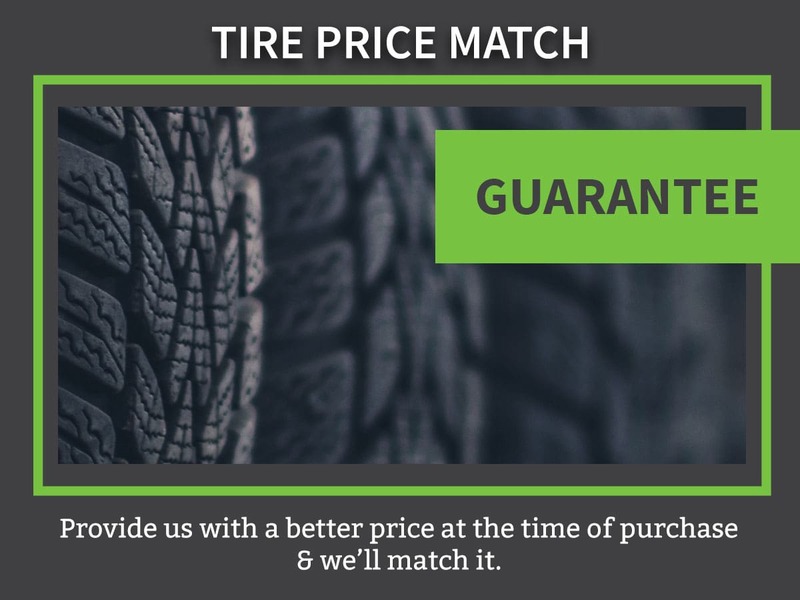 From budget tires for the average daily car driver to high-performance all-weather tires, rest assured with a tire purchase at Ray Laethem CDJR because we have the exact tire you’re looking for at competitive prices. A certified expert technician completes every tire service because they have the know-how needed to get the job done right, the first time, every time. Our tire center offers it all with a proven track record, the region’s best tire service experts, and a broad selection of the most popular GM-approved brands. 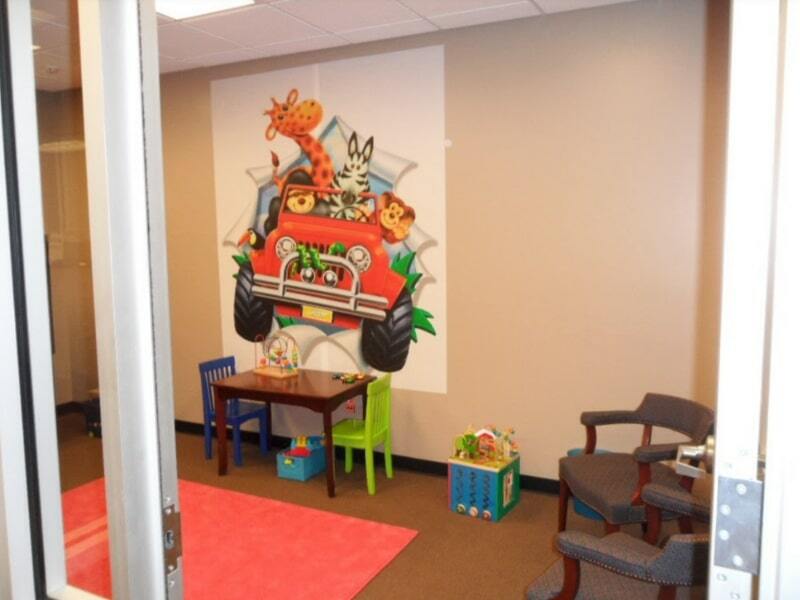 Schedule a tire service today, and we’ll assign one of our expert technicians to the job. 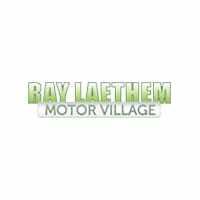 Ray Laethem CDJR is in the Detroit Metropolitan area close to Grosse Point, Michigan.